WooCommerce is a free plugin and allows selling a range of various products.WooCommerce powers 30% of all online stores which is more than any other platforms; this was possible because of endless flexibility and access to hundreds of free and premium WordPress extensions. WooCommerce is a great tool & addition to Wordpress community (Now owned by Automattic). No one can imagine a Wordpress E-Commerce website without WooCommerce Integration. With a WooCommerce integration, You will be equipped to provide informed support responses that incorporates commerce activity. See crucial metrics, like the customer’s lifetime value, recent orders, and average order value, right from the 24x7WPSupport.com customer service chat. Free shipping: Offer free shipping for certain products or certain locations - the choice is yours. Geo-location support: Auto-detect your customer's address to make shipping and tax calculations simpler. 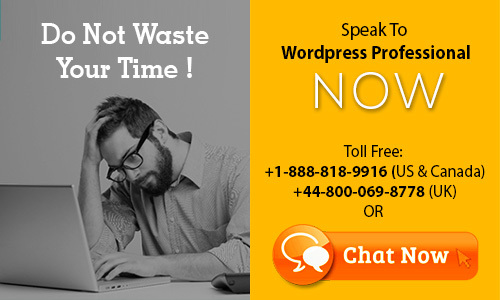 If you need any help with your wordpress woocommerce website, please contact us chat or call our Toll free telephone number for free discussions.